It's time for another look at the current and upcoming art openings and exhibits in New York City. The fall season is in full-effect, with even more on the horizon. 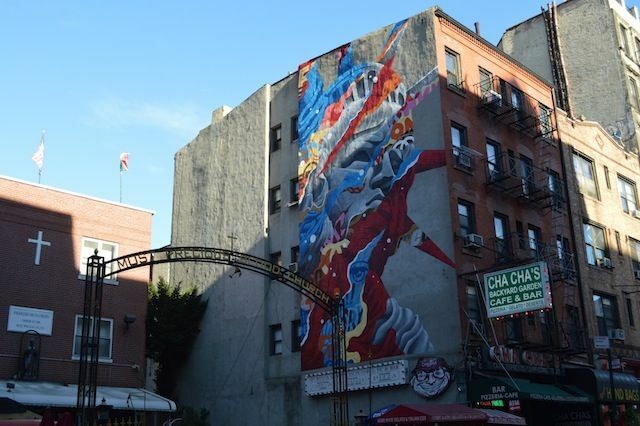 The Little Italy Merchants Association is hosting big event tomorrow, October 12, from 1 to 6 pm, featuring a massive new mural called "Liberty" by Tristan Eaton, live painting by Secret Walls, an art walk and, of course, Italian food. Head to the corner of Mulberry and Canal. 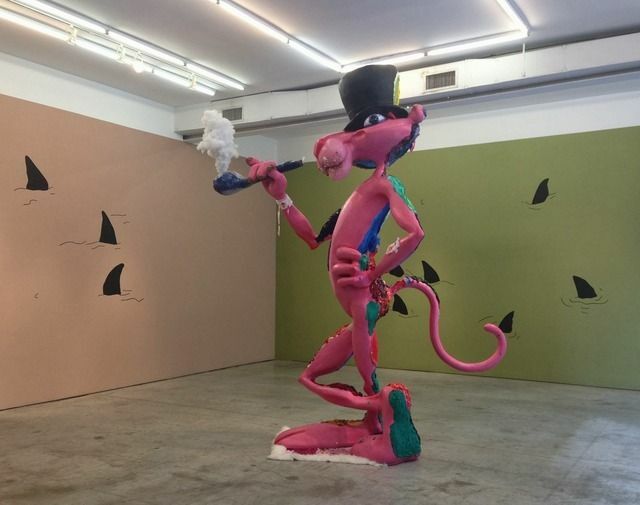 If a gigantic Pink Panther sculpture doesn't get your attention, the reviews -- the Times called it "exuberantly messy" -- for Bjarne Melgaard's Ignorant Transparencies should lure you over to Gavin Brown's enterprise (620 Greenwich Street) before the show closes on October 26. 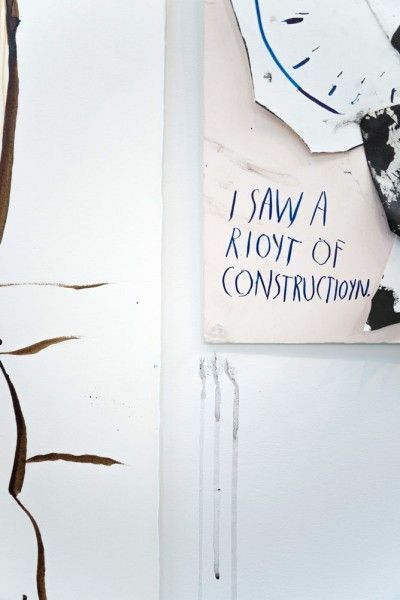 It's the gallery's first solo exhibit by the New York-based, Norwegian artist. A huge show featuring works by over 300 artists called Come Together: Surviving Sandy, Year 1 opens on October 20 at Industry City (882 3rd Avenue, Brooklyn) out in Sunset Park. 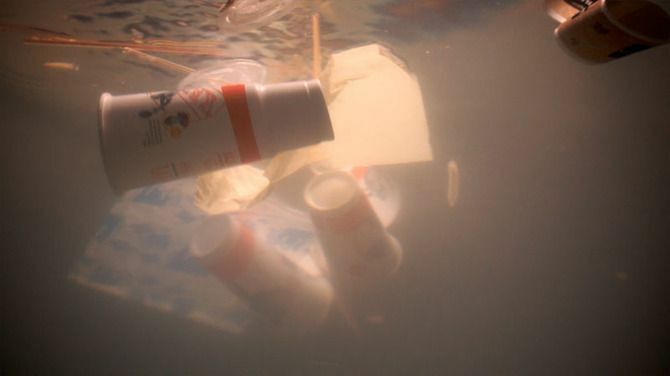 It's presented by the Dedalus Foundation and was curated by Phong Bui from the Brooklyn Rail. It will be up until December 15 and a portion of the proceeds will go to charity. Jack Hanley Gallery (327 Broome Street) opened a group show yesterday that includes new works by Tisch Abelow, Ariel Dill, Mathew Fischer, Heather Guertin and Heidi Hahn. It's up until November 10. 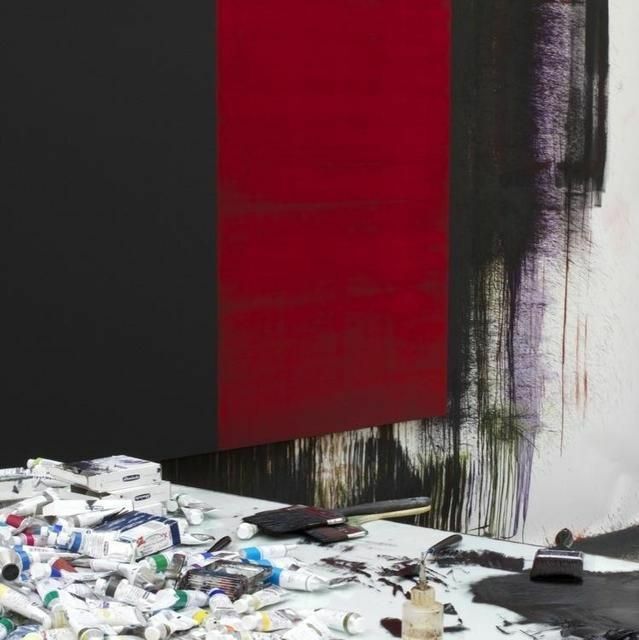 Scottish abstract painter Callum Innes has his first exhibition at Sean Kelly Gallery (475 Tenth Avenue) opening on October 24 and up until December 7. There's also a concurrent show of large photos by James Casebere. Luxembourg & Dayan (64 East 77th Street) presents an historical survey devoted to CÃ©sar Baldaccini opening on November 1 and up through January 18. 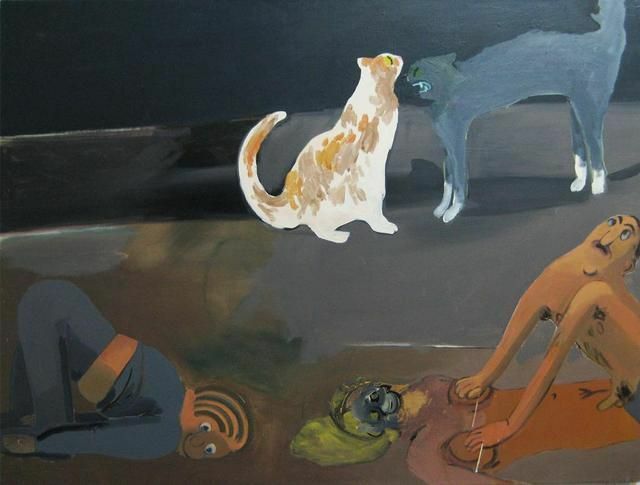 The exhibit includes two dozen works and is the first solo show devoted to the artist in fifty years. On November 7, Jason McCoy Gallery (41 East 57th Street) opens "Sign Language" featuring works by Philip Smith. SHOWTIME acquired the rights to Smith's memoir "Walking Through Walls" about his growing up in Miami in the 60s with a father who discovers that he can talk to the dead. 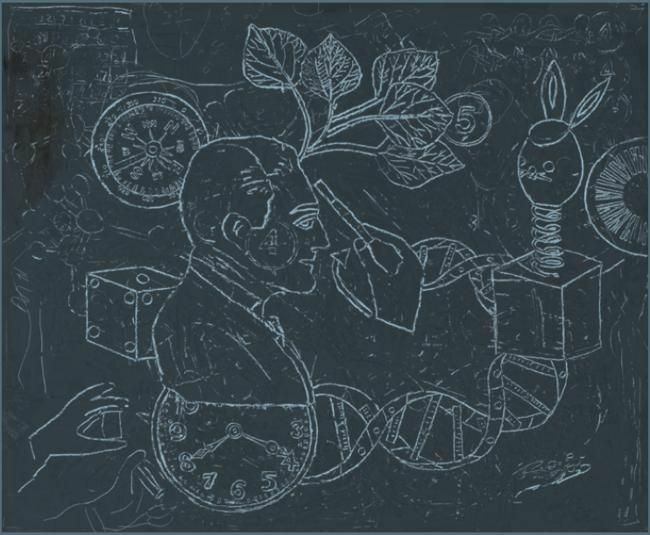 Bleecker Street Arts (305 Bleecker Street) has two upcoming shows worth seeing. The first, a group show called "Meet Your Maker," opens October 10th and includes works by Todd James, Joyce Pensato, Sue Williams and Devin Troy Strother. 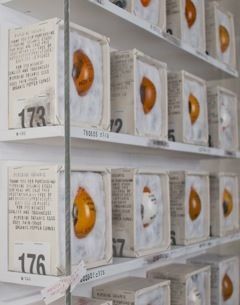 Also opening the same day is a solo show by Adam Payne called "A. Payne Products: Quality Assured" featuring the artists hollowed-out eggs displayed in an apothecary. Both shows are on view until November 9th and the opening is from 6 to 8 p.m. on October 10th. 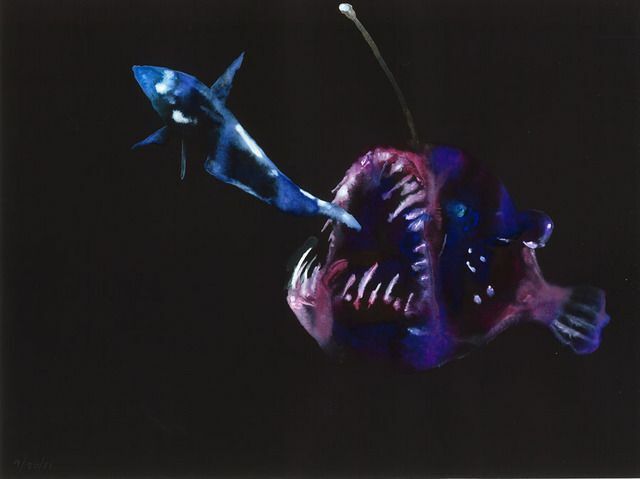 The acclaimed New York artist Alexis Rockman has a show of his watercolor drawings that were used in the development of the film Life of Pi. The film's director, Ang Lee, asked the New York-based artist for his help in visualizing the film's imaginary world. Stop by the opening tonight, September 26, 6-8pm, at the Drawing Center (35 Wooster Street). There's also a show of works by Sean Scully called Change and Horizontals and both exhibits will be on view until November 3. 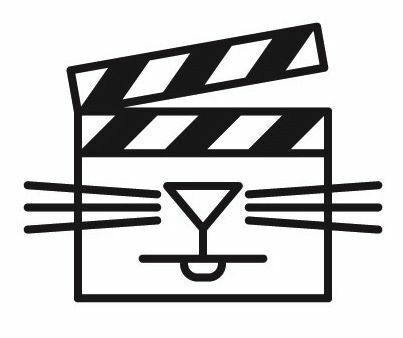 The Walker Art Center's wildly-successful Internet Cat Video Festival is coming to Brooklyn. Meoooow! There will be videos from around the world in various "cat"-egories including comedy, drama, animated etc. It all goes down at Warsaw (261 Driggs Avenue, Brooklyn) on Friday, October 25, at 7pm. Tickets are $20 and you can get yours HERE. Detroit's John Dunivant -- king of the art carnival known as Theatre Bizarre -- has a show of paintings and bronzes related to his now defunct annual event. The exhibit,The Expatriate Parade, is up until October 12 at The Lodge Gallery (131 Chrystie Street). Raymond Pettibon has a show called To Wit up now at David Zwirner (525 West 19th Street). The show uses the L.A. punk rock culture of the late '70s and '80s and its do-it-yourself aesthetic as its point of departure. It's up until October 26 and there's a book signing with the artist on October 19 from 4-6pm at the gallery. 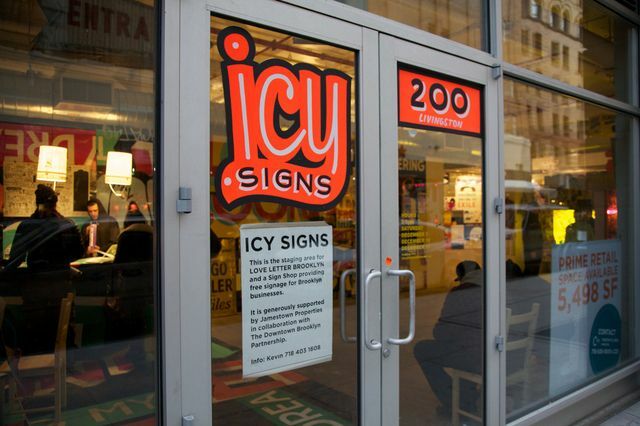 Joshua Liner Gallery (540 West 28th Street) is opening a new version of ICY Signs from October 24 to November 16. The space will act as a temporary workshop and sign painting studio with artist/painters on hand including Justin Green, Matt Wright. Stephen Powers, Lew Blum, Dan Murphy, Alexis Ross, Sean Burton and Mike Lee. The opening will be on the 24th from 6-8pm. 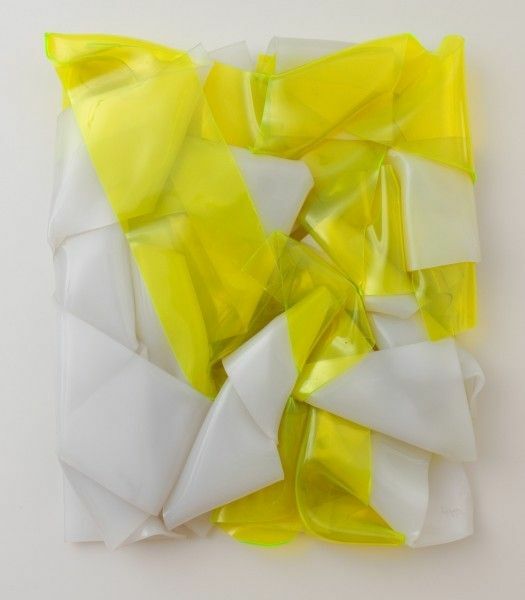 The Mana Contemporary Gallery in Jersey City is opening a big show called Pop Culture featuring selections from the Frederick R. Weisman Art Foundation. It will be up from September 29 to December 28 and will include works from the 50s and 60s to the present. 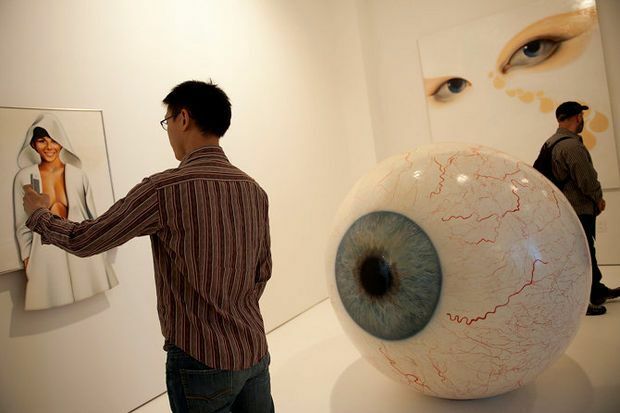 One of the woks that we can't wait to check out is this giant eyeball by Tony Tasset. One of his big "Eyes" has become a big hit down in Dallas where it is on view outside The Joule Hotel. Taner Ceylan, the Istanbul-based photo realist painter, has a show at Paul Kasmin Gallery (at 515 West 27th Street) called The Lost Painting Series. It's on view until October 26. 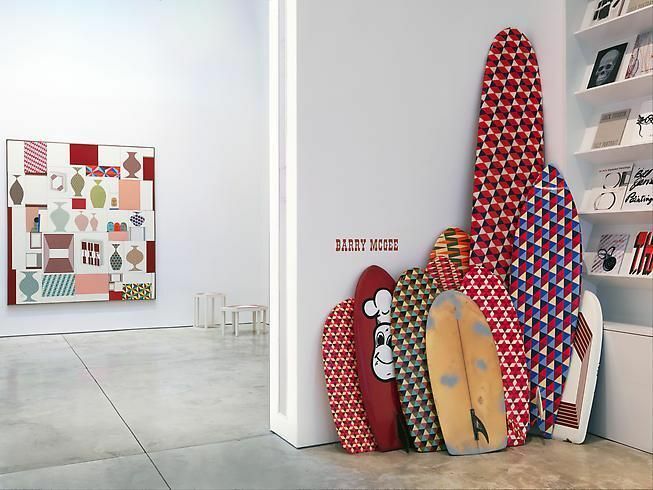 Don't miss the Barry McGee show at Cheim & Read (547 West 25th Street). It's his first NYC show in eight years and will be up until October 26. 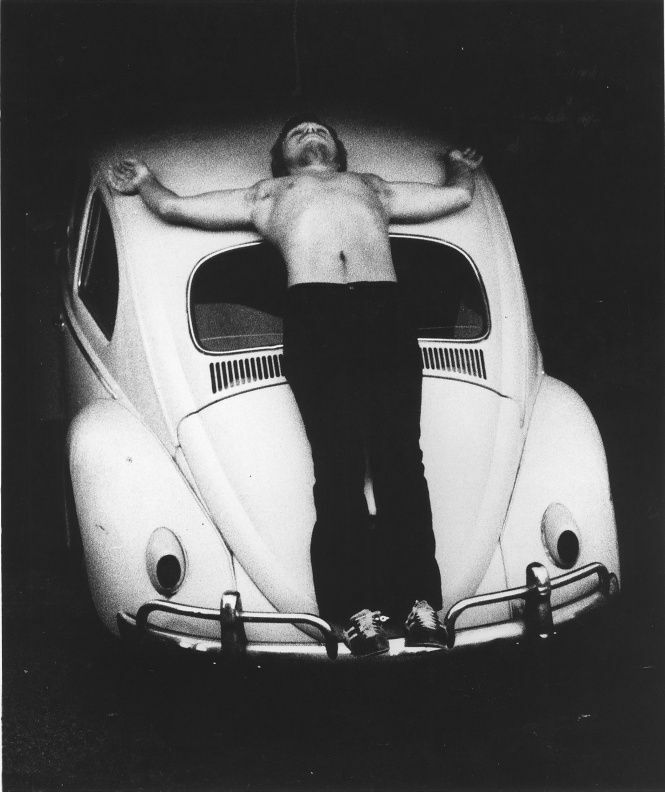 The first New York survey of the artist Chris Burden opens on October 2 at the New Museum. New York-based artist David Ellis has a show of paintings and mixed-media works called Hudson River Alley opening on Thursday, September 12 from 6-8pm at the Joshua Liner Gallery (540 West 28th Street). It's up until October 19. 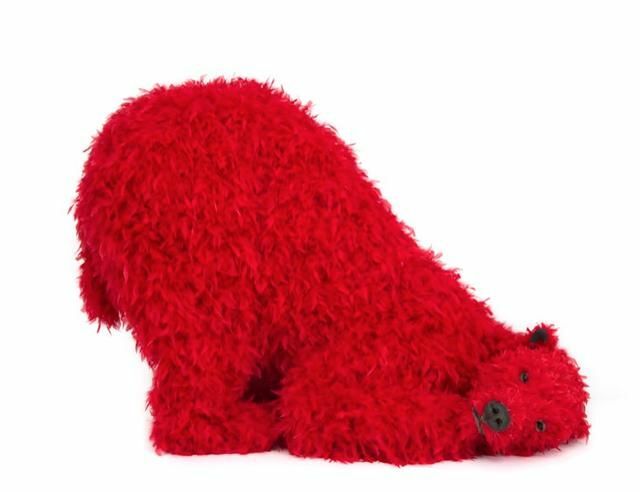 On September 17th, the first US branch of Gallerie Perrotin will open at 909 Madison Avenue with a show by the Italian artist Paola Pivi. The acclaimed contemporary art gallery started in Paris in the late '80s and also recently opened a branch in Hong Kong. The Pivi show will be up until October 26 and will be followed on November 2 by an exhibit of new works by New York artist KAWS. Another reworked space on 239 10th Avenue at 24th Street (it was once a gas station) will host "temporary public art" until it's torn down and becomes a new residential building. Paul Kasmin and Michael Shvo put together the first show called Sheep Station, with works by the late Francois-Xavier Lalanne. It opens on September 16 and runs until October 20. 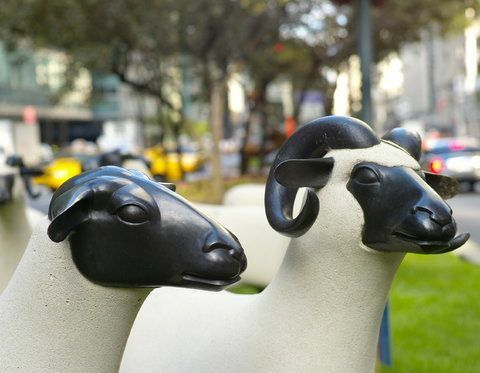 Look for the flock of sheep sculptures made of stone. 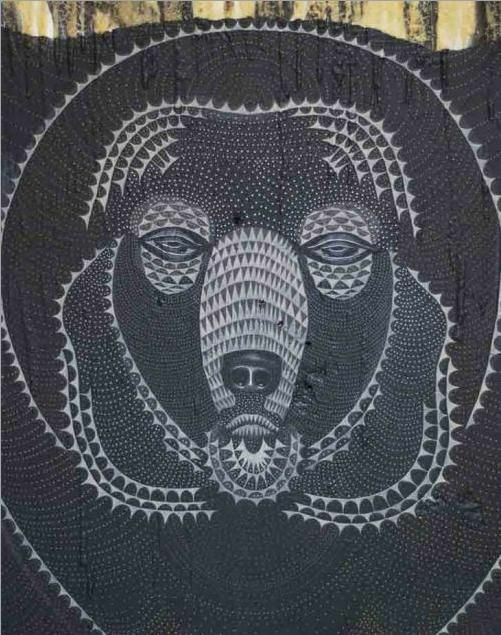 New York-based artist Tom Sanford has a show at Kravets/Wehby on 521 West 21st Street. 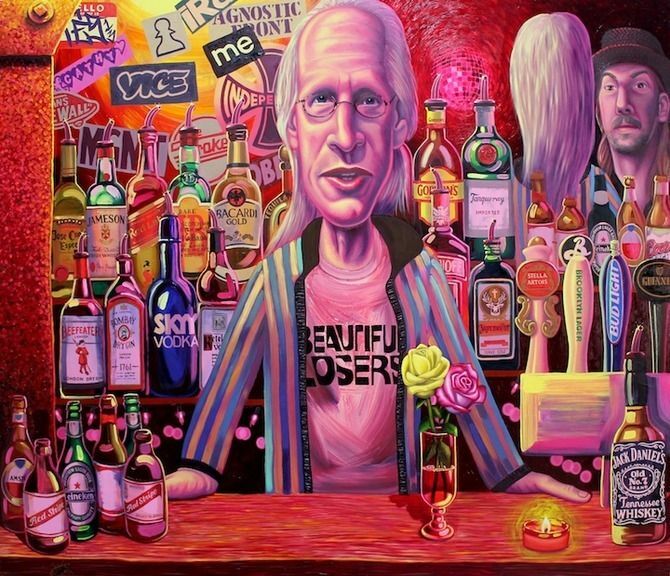 It includes this amazing portrait of PAPER's Carlo McCormick called The Bar on 2nd Ave (2013), which is reason enough to go. It's on view until October 12. 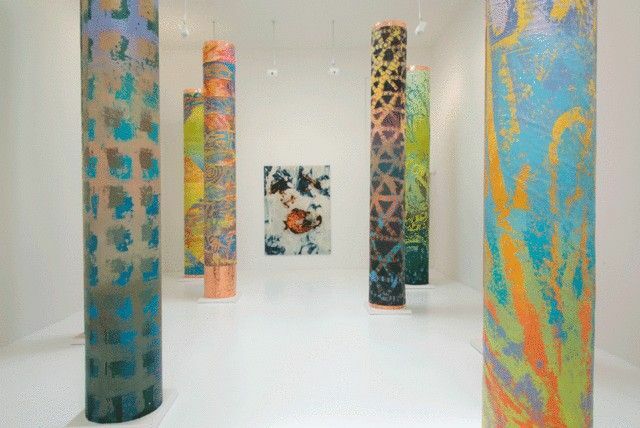 New works by Andrew Schoultz are now on view at Morgan Lehman at 535 West 22nd Street. Check it out before October 12. 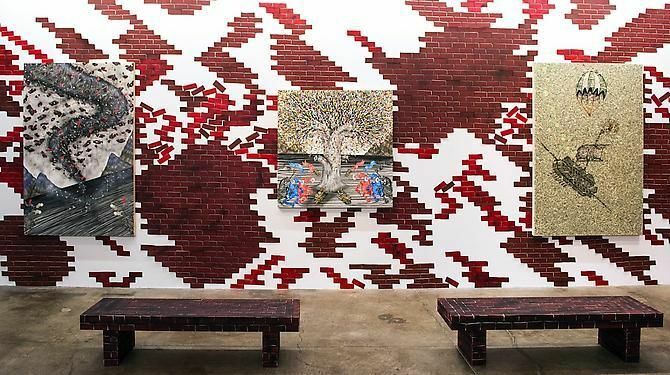 Until October 19, the Suzanne Geiss Company (76 Grand Street) features an exhibition of works by Ben Wolf Noam, Greg Parma Smith and Korakrit Arunanondchai called Digital Expressionism.